Incredibly smooth midrange and crystal clear highs.The Bose LT PA Package is now available for hire from Musicare for $330.00 (one day hire). The package comes with 2 x Bose LT 9400 Mid/High speakers, 4 x JBL 18inch Subs and an Amp Rack with Mid/High amplifier, Sub amplifier and Bose PSCII digital EQ/crossover. 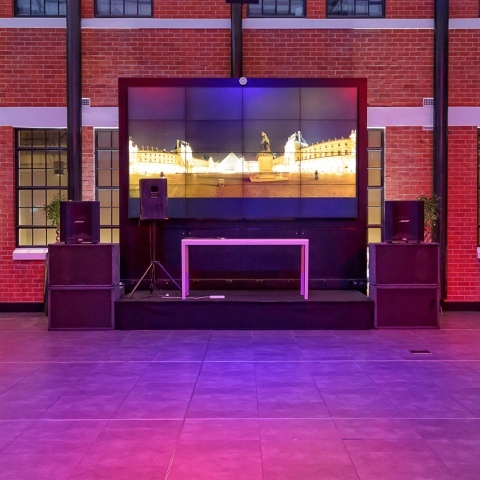 Great for Dance Parties or Band PA.